Some things in life, like taxes, are a sure thing. 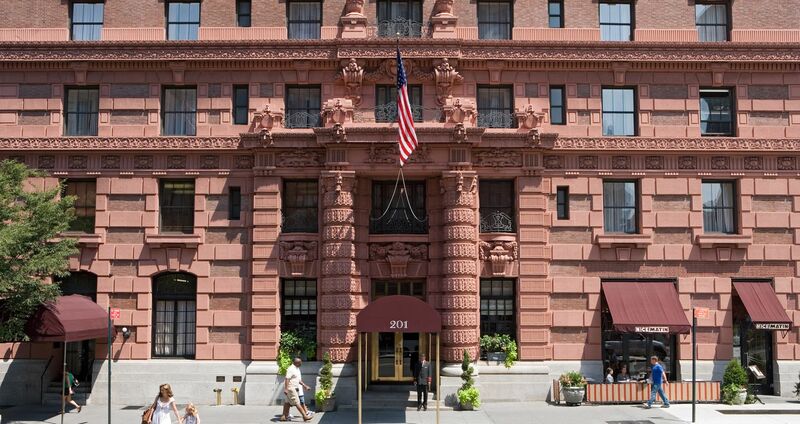 At The Lucerne Hotel on Manhattan’s Upper West Side we’d like to add vacation to that list of life’s certainties. When you enjoy one of our best NYC hotel deals yet, you’re making your next getaway easy. Give yourself some credit: you’ve worked hard all year. Now enjoy the fruits of your labor with a memorable escape to The Lucerne Hotel, where you’ll be greeted by well-appointed accommodations, thoughtful amenities and a variety of New York City vacation packages. What are you waiting for? Discover sweet tax relief with a variety of attractions and things to do within easy reach. Our enviable location, commitment towards delivering personalized service and distinctive aesthetic are uniquely poised to offer memorable getaways for you and anyone you can claim as a dependent! Book this package today to take advantage of tax day discounts.